Couture is the ultimate destination for fine jewelry and luxury timepieces. 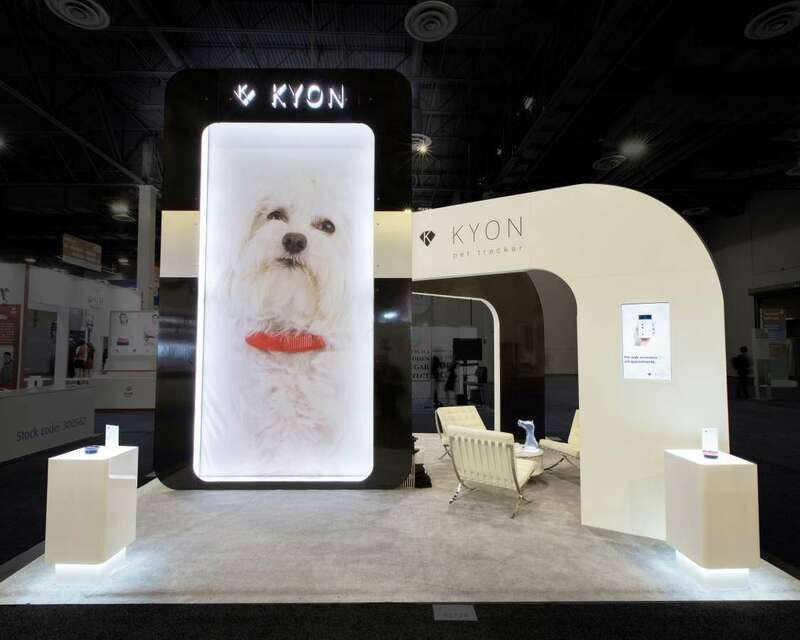 Held every year at the Wynn Resort, Couture brings together fine jewelry professionals who come together to do business here. Couture 2019 will take place from May 30 to June 3, 2019, at Wynn & Encore, Las Vegas. More than 4,000 of the biggest purchasers from the most distinguished retail businesses from around the world stop at Couture to do business. Names like Neiman Marcus, London Jewelers, etc. are commonly seen here. More than 200 designers and brands come to Couture to showcase their curated collections. 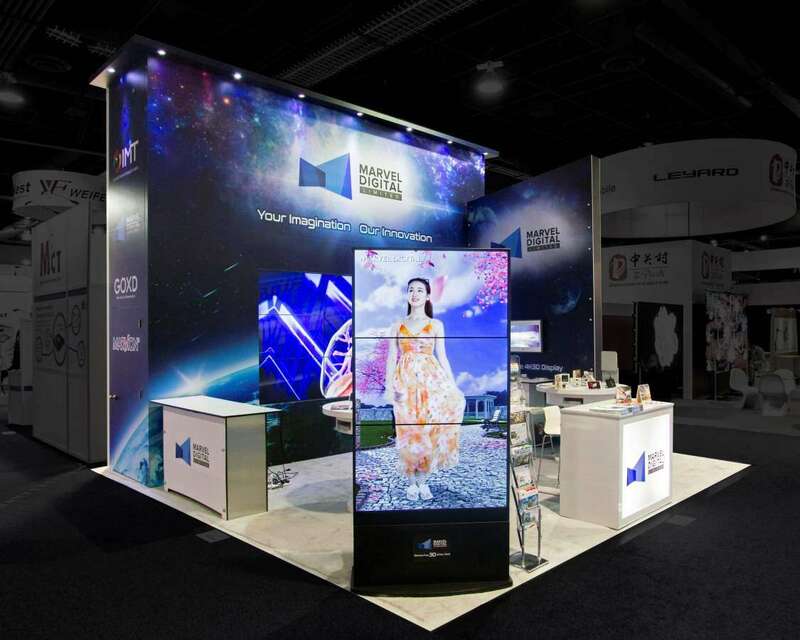 It’s time you made your foray into this exquisite universe through custom tradeshow displays. Delicate jewelry and luxurious timepieces need a fine setting in order to be noticed. 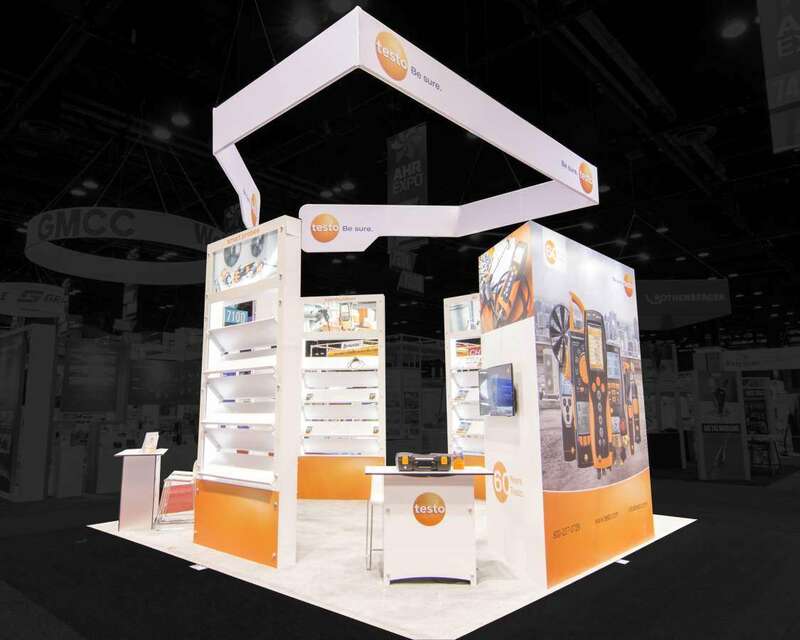 Let our custom tradeshow booths take care of getting the attention of your customers for you so that you can focus on your presentation. 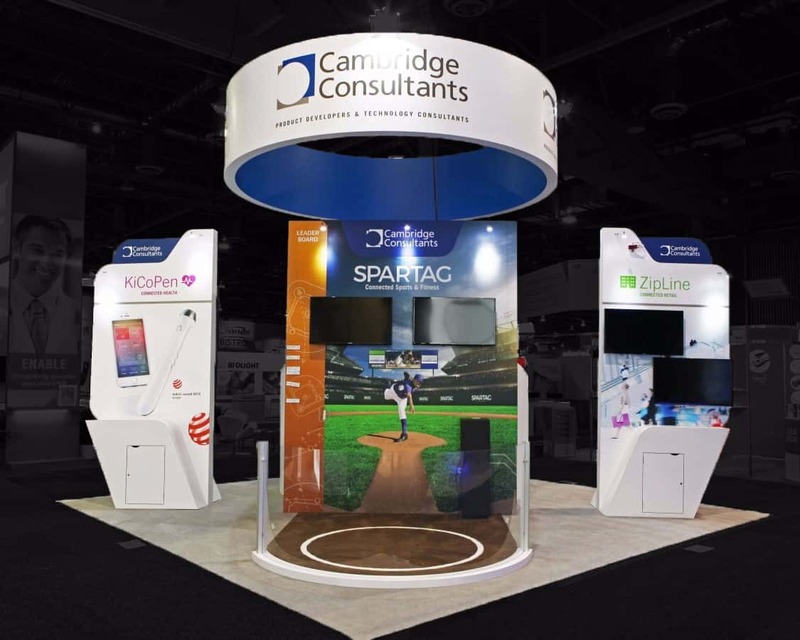 Through the right booth materials and customized graphics used in all aspects of your display, we will make sure that every visitor will want to stop by your brand and engage with you before they move on. 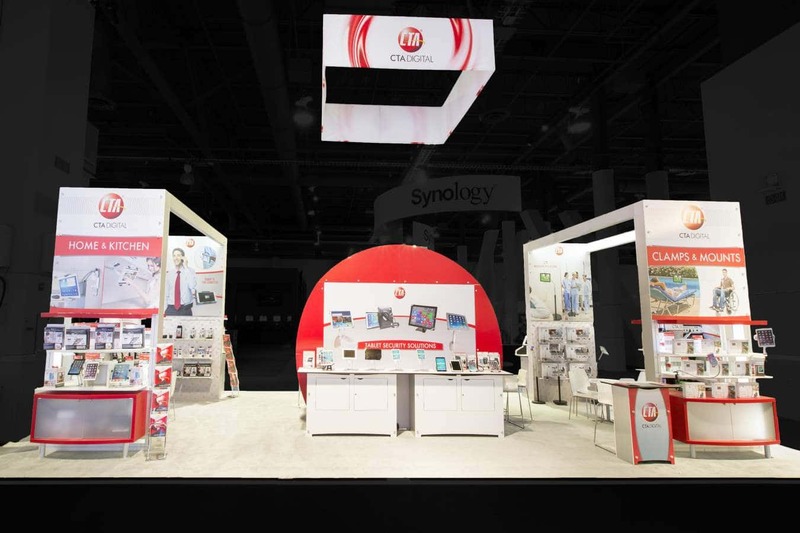 Jewelry can be timeless, but that is not always true of tradeshow booths. 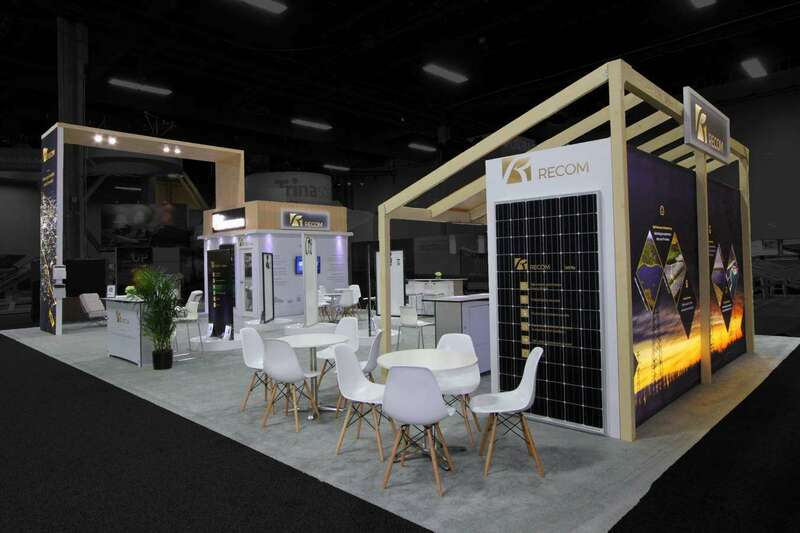 It’s important for exhibitors to keep up with the latest in exhibition trends. 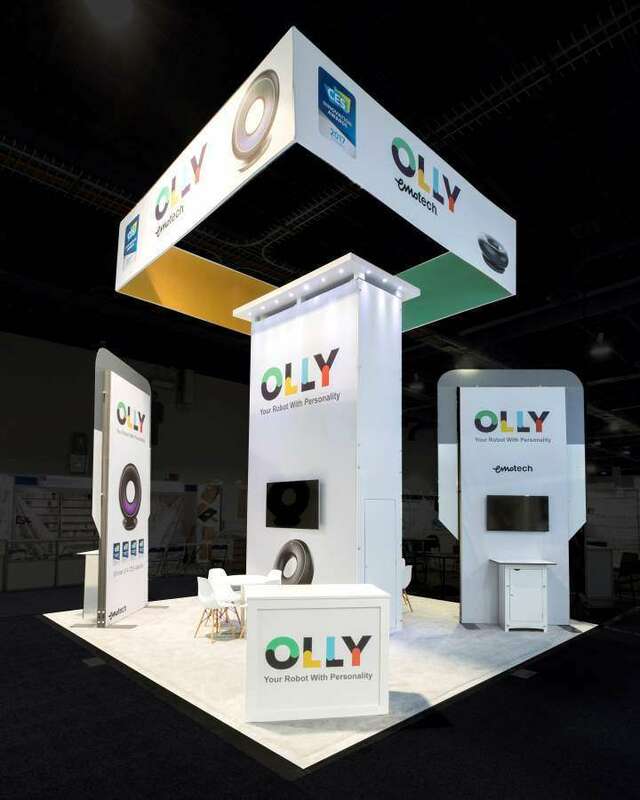 The best way to do this without breaking the bank is to go in for a custom tradeshow booth rental that will captivate your audience. 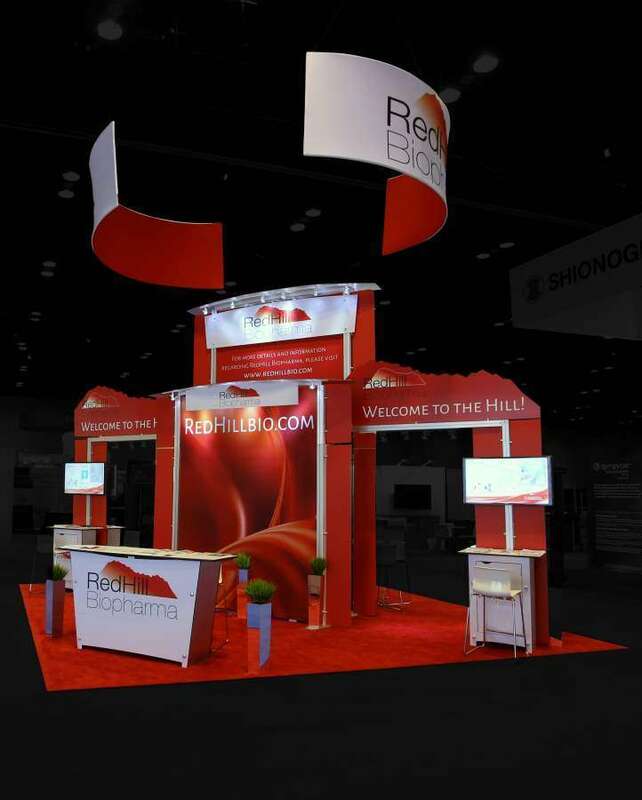 Our custom tradeshow booth rentals are inspired by your needs and audience type. 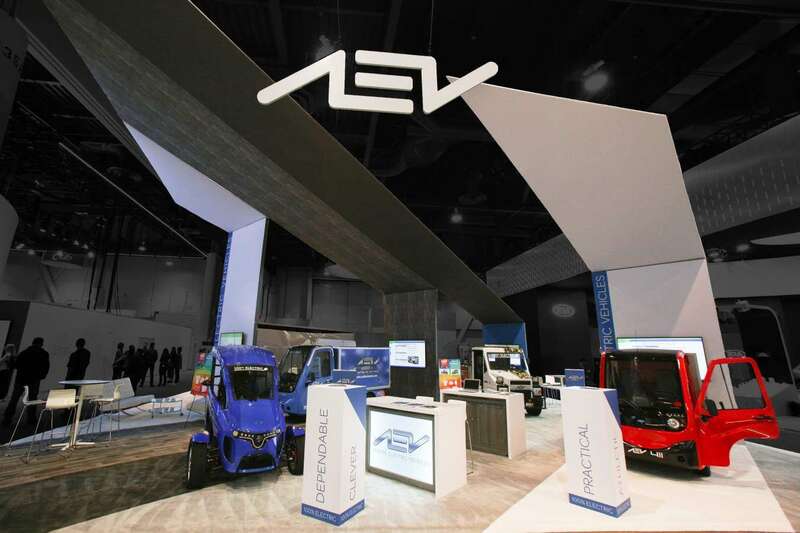 Once you tell us what these are, our designers will create a design that would best support this goal. 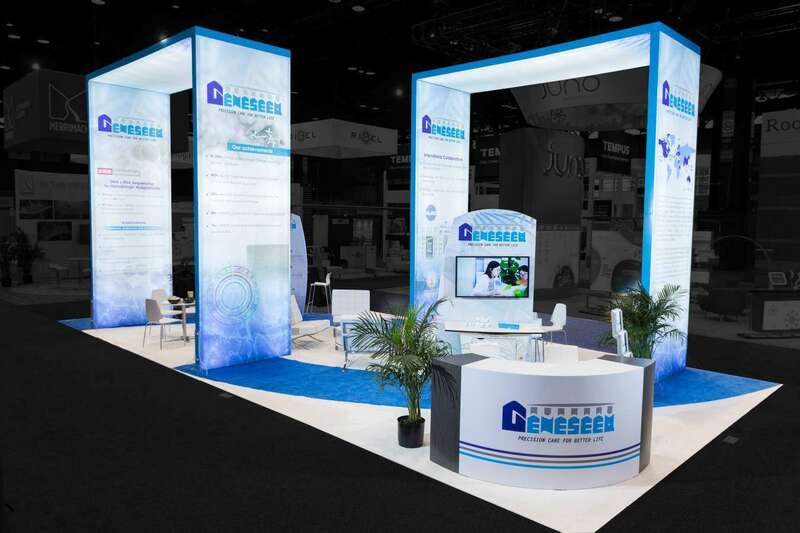 Through eye-catching logos and graphics, we will make sure that your custom tradeshow booth rental is a worthy investment. 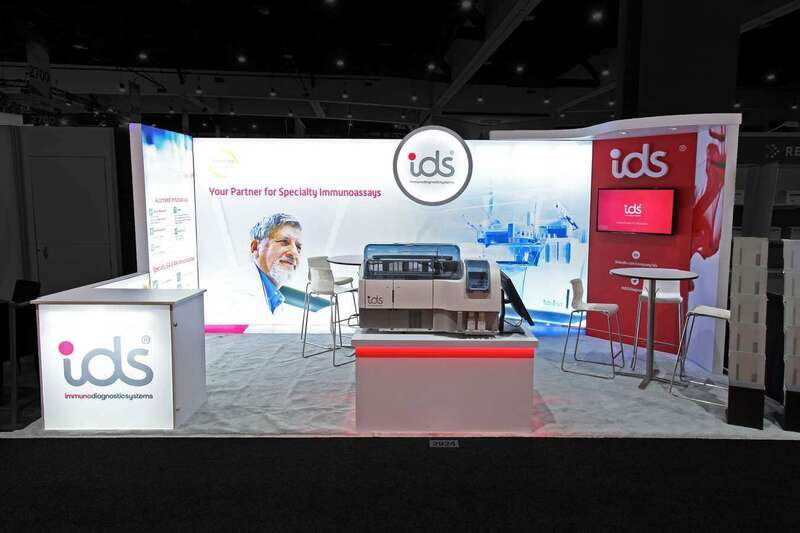 Find out today about how you can partner with us to get a custom trade show booth for a successful Couture 2019. 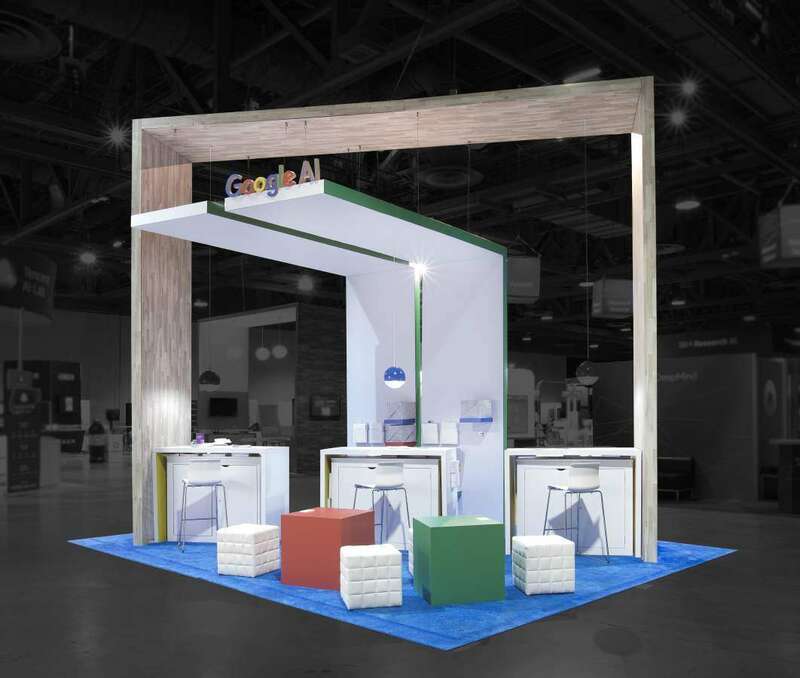 Exponents can help you with custom trade show booth rental in Las Vegas. We consult you and help you through the complete project management.